It's the 46th episode of ONE HEAT MINUTE, the podcast analysing Michael Mann's 1995 crime epic HEAT minute by minute (45:00-46:00). Host Blake Howard is joined by journalist, broadcaster and author of Al Pacino: The Movies Behind the Man, Mark Searby. 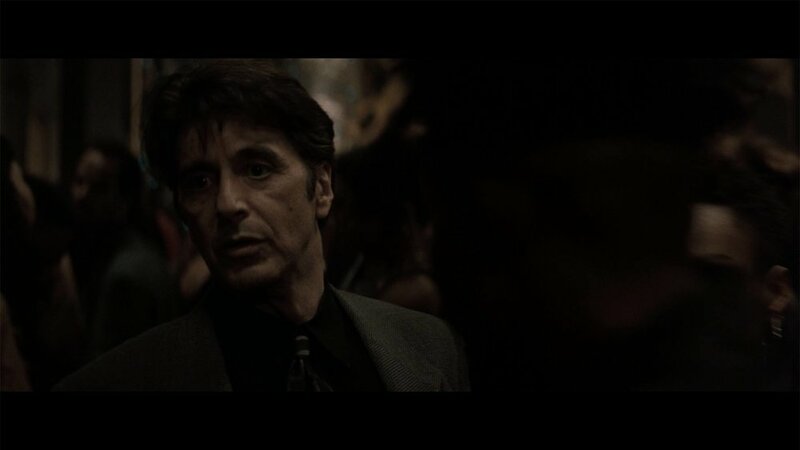 Blake and Mark tackle Pacino’s performance as Vincent and its standing in his mighty body of work. Blake and Mark also discuss that this is the very scene that Vincent originally scored cocaine (confirmed by the amazing Pasquale Buba – Editor of HEAT) and whether or not that influences our opinion of his character.